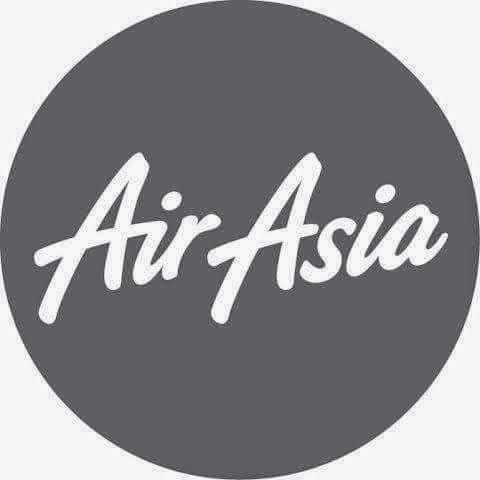 Aviation Updates Philippines - An Indonesia AirAsia flight loss contact with the air traffic control at 7:24 AM (UTC+8) yesterday after it departed Juanda International Airport in Surabaya bound for Singapore Changi International Airport. Flight QZ 8501, an Airbus A320-216 carrying 162 passengers and crew on-board. The Indonesian airliner requested a deviation from the flight path to avoid thunderstorms, and at that time, was still visible with the ATC. The pilot of flight 8501 also requested a higher altitude to 38,000 feet, which was the ceiling altitude of an Airbus A320-200. The plane lost contact with the ATC at 7:24 AM (UTC+8) while travelling at the Java Sea, between Java and Kalimantan in Borneo. The plane was scheduled to arrive at Singapore at 8:30 AM, but still did not arrive. The aircraft involved in the incident, PK-AXC, an Airbus A320-216, flew over 23,000 hours. The first flight of the said aircraft was on September 25, 2008, and was delivered on October 15, 2008. The aircraft is powered by two CFM International CFM56-5B6 engines and is configured to carry 180 passengers. After 7 hours, the authorities immediately dispatched their search and rescue teams, but still no signs after it lost contact with the ATC. Australia already joined the search and rescue with a Royal Australian Air Force AP-3C Orion Maritime Patrol Aircraft to assist in the Indonesian-led search for missing AirAsia flight 8501, the Australian Department of Defense announced in a report. "The RAAF AP-3C Orion aircraft has a well proven capability in search and rescue and carries maritime search radar coupled with infra-red and electro-optical sensors to support the visual observation capabilities provided by it’s highly trained crew members," Australian Air Chief Marshal Binskin said. “We are deeply shocked and saddened by this incident. We are cooperating with the relevant authorities to the fullest extent to determine the cause of this incident. In the meantime, our main priority is keeping the families of our passengers and colleagues informed on the latest developments,” Indonesia AirAsia Chief Executive Officer, Sunu Widyatmoko said an update. “We will do everything possible to support them as the investigation continues and have already mobilized a support team to help take care of their immediate needs, including accommodation and travel arrangements. A briefing center has also been set up in Surabaya for the families,” Widyatmoko added. Meanwhile, the families of the passengers which were on-board flight 8501 sat in a room where they await for the upcoming news about their loved ones. Some took their phones, crying and calling their relatives. For more information about Indonesia AirAsia Flight QZ 8501, check their website, airasia.com. AirAsia have also established an Emergency Call Centre that is available for those seeking information about relatives or friends who may have been on board the flight. The number is +622129270811.